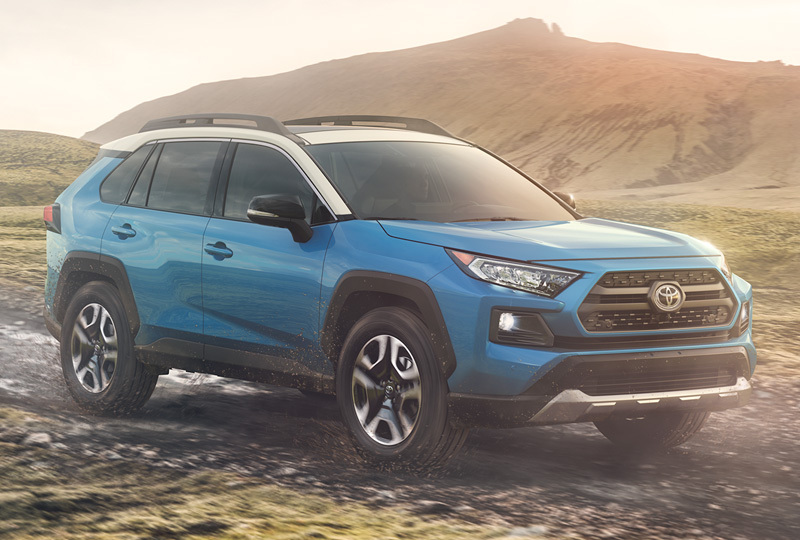 Arriving winter 2018, the all-new Toyota RAV4 is ready to hit the hot spots downtown or the hot springs out of town-and everywhere in between. 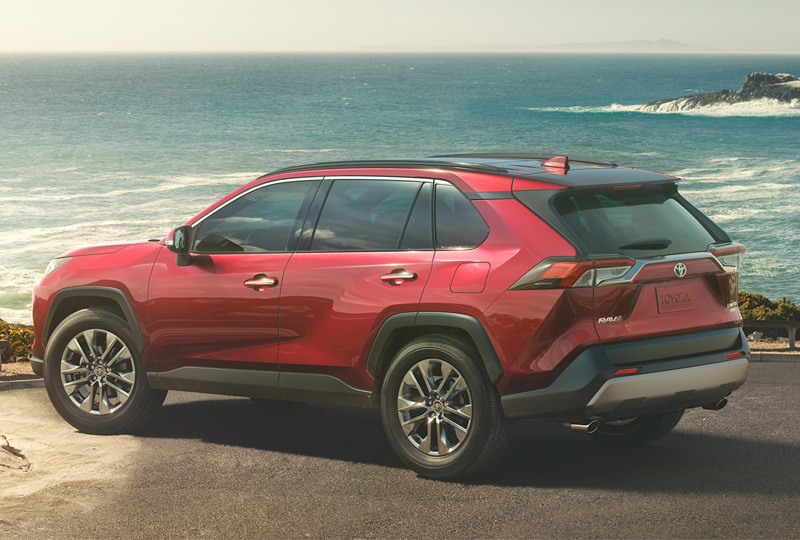 Whether you go for the premium Limited, stylish XSE HV or rugged Adventure grade, there's a RAV4 just for you. So get set to discover new places, whenever and wherever you want. 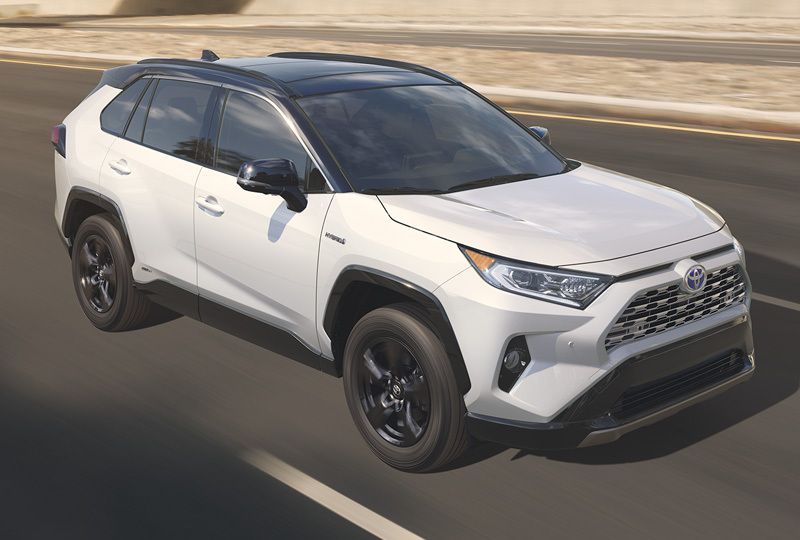 The sportiest RAV4 yet, XSE HV offers greater horsepower, faster acceleration, a sport-tuned suspension and, of course, higher MPG.